The Amana AS2626GEKW side by side 26 cu.ft. 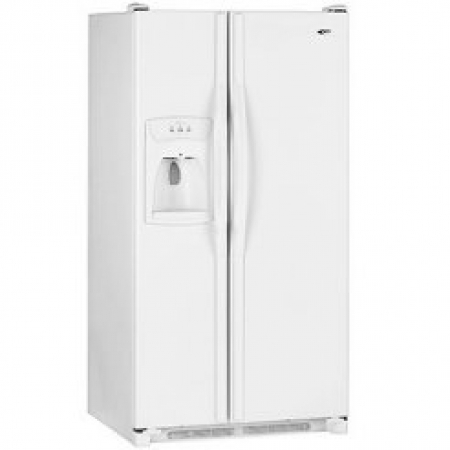 refrigerator which comes with white textured finish Doors. It comes with a filterized electronic water and ice dispenser.